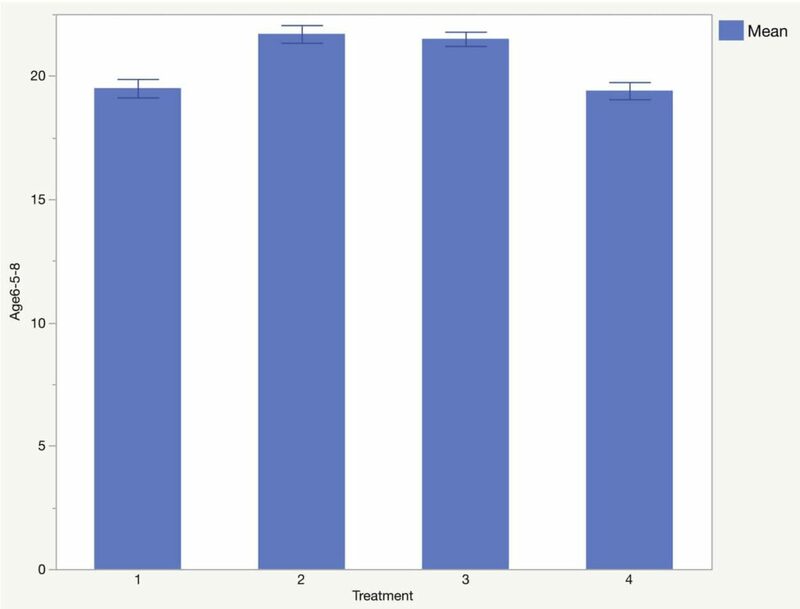 Effect of Oxygen Nano Bubbles in Hydroponic Irrigation Water on Growth and Development of the Crown Pea. 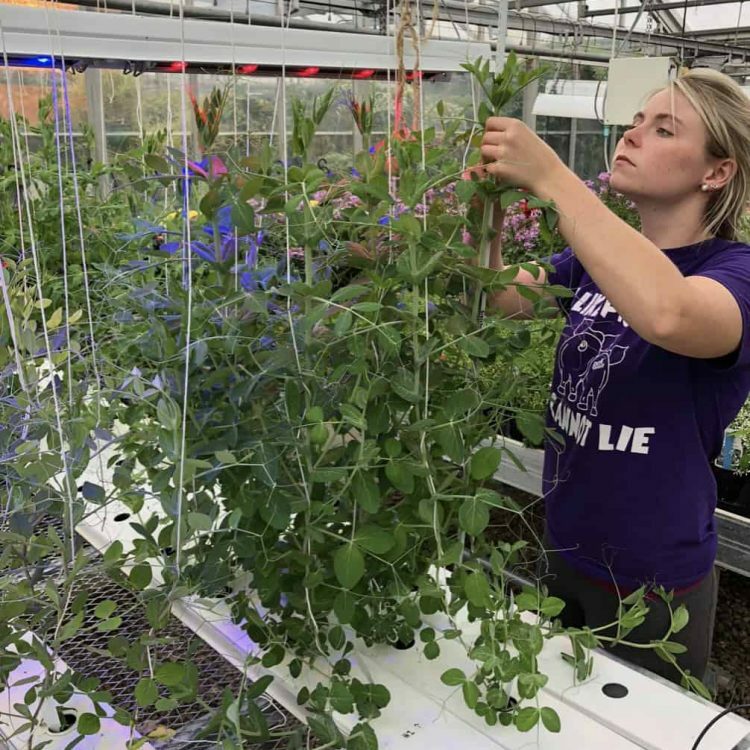 In a University study undergrad Taylor North, under the direction of Sonja Maki, PH.D and Assistant Professor in the Department of Plant and Earth Sciences at the University of Wisconsin-River Falls, achieved significantly better root development using the O2Grow system to add DO in a study growing crown peas. 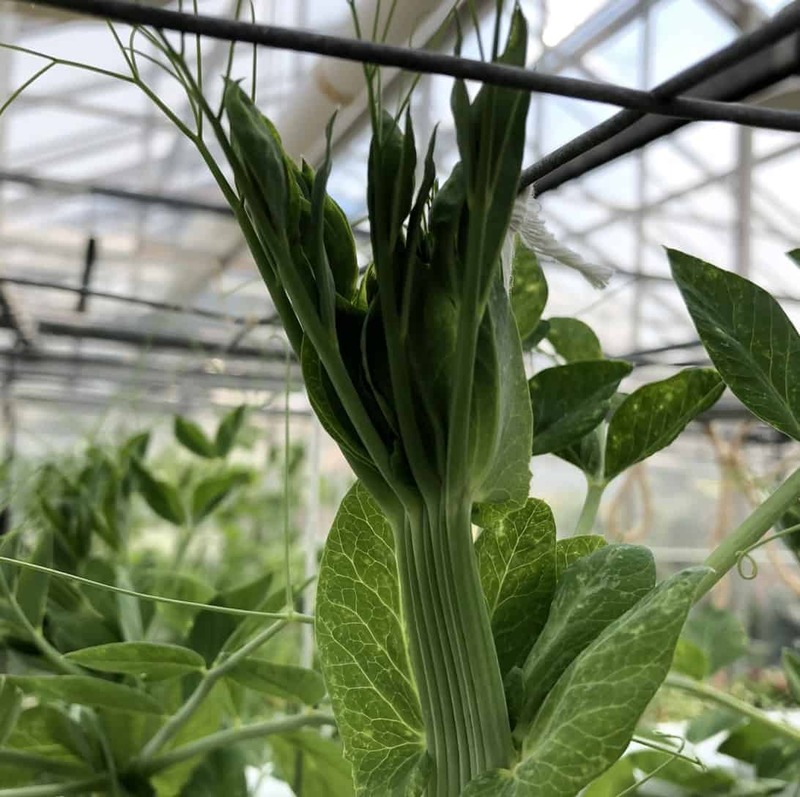 North conducted an experiment using the crown pea because, as she explains, it’s a determinate plant that grows wide at the top and produces a lot of flowers. 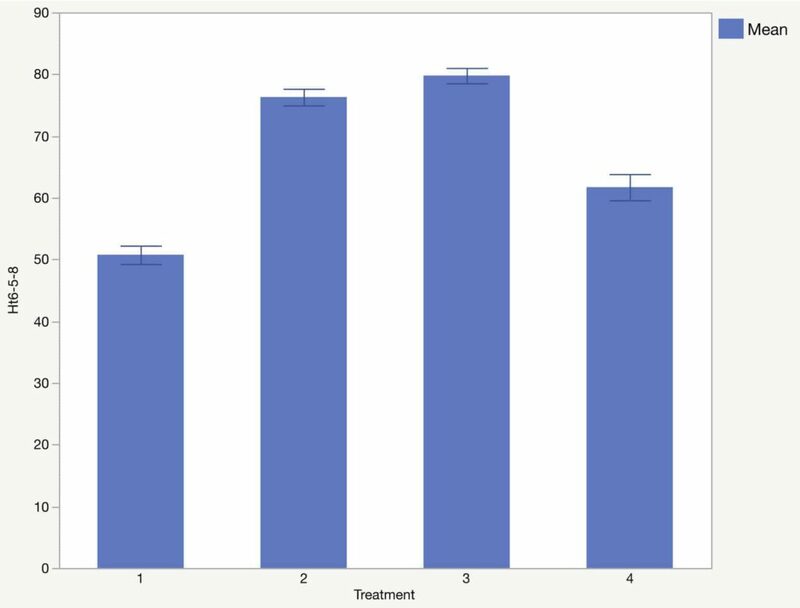 She conducted experiments using a control and the patented O2Grow technology and noticed a marked difference in the experimental plants. 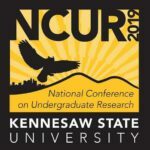 “Overall it was wonderful, the electrolysis works phenomenal” says North, whose body of research on the crown pea and electrolysis was accepted and will be presented at a conference at Kennesaw State University in Georgia. 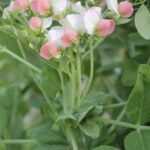 The crown pea (Pisum sativum L.) is a determinate, fasciated line of pea which terminates growth on a widened stem and initiates numerous flowers that develop simultaneously. 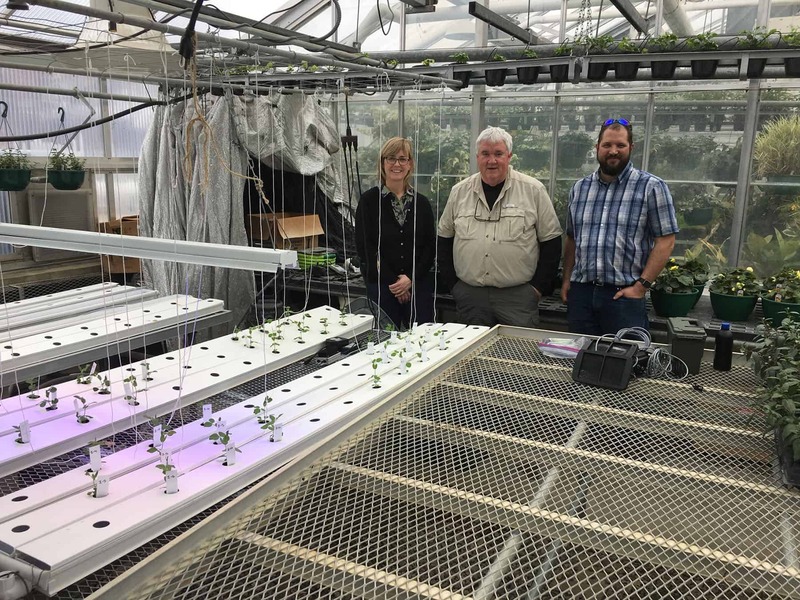 We were curious whether plant characteristics in this line could be altered in a nutrient film technique hydroponic system (NFT) with light emitting diode (LED) lighting and increased dissolved oxygen (DO) content in the irrigation water. 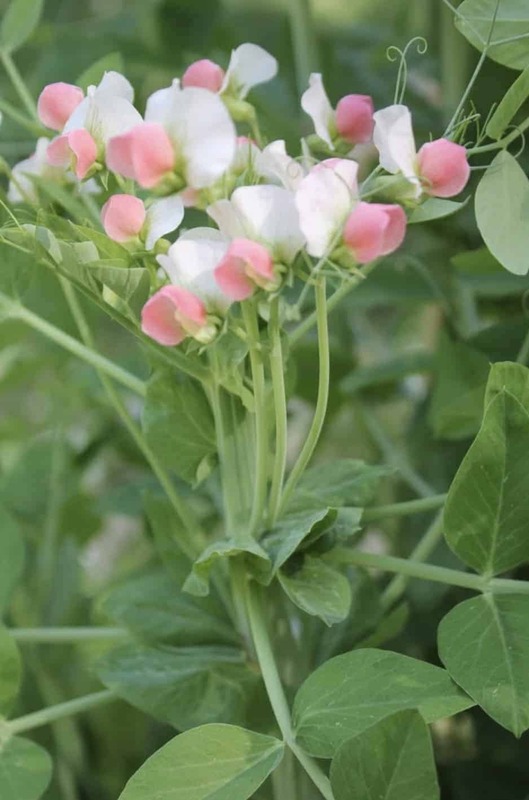 Seeds of crown pea were sown in to phenolic foam blocks (Oasis) and germinated under mist in a greenhouse. 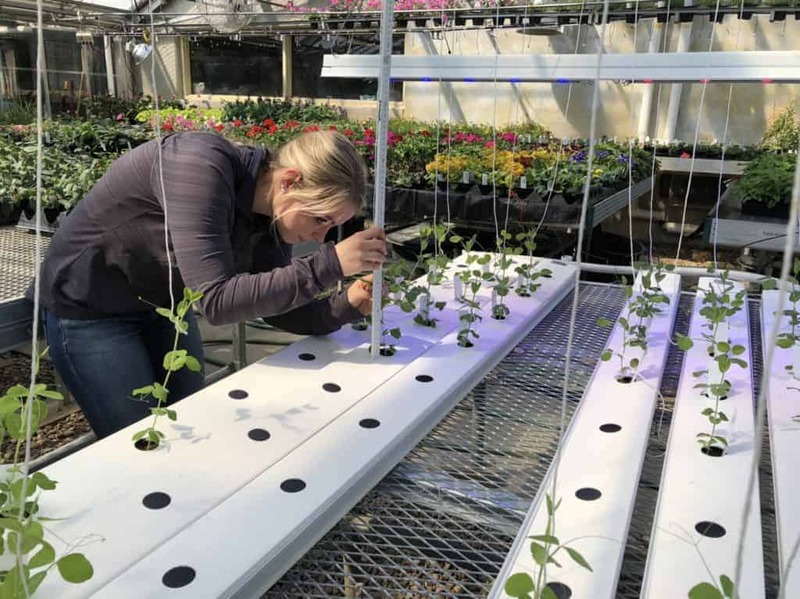 At age 4 (four expanded leaves) plants in the foam blocks were transferred to one of four NFT environments: control, LED lighting (provided by Phillips Red and Blue LEDs), enhanced DO (provided by an O2Grow emitter), enhanced DO plus LEDs. 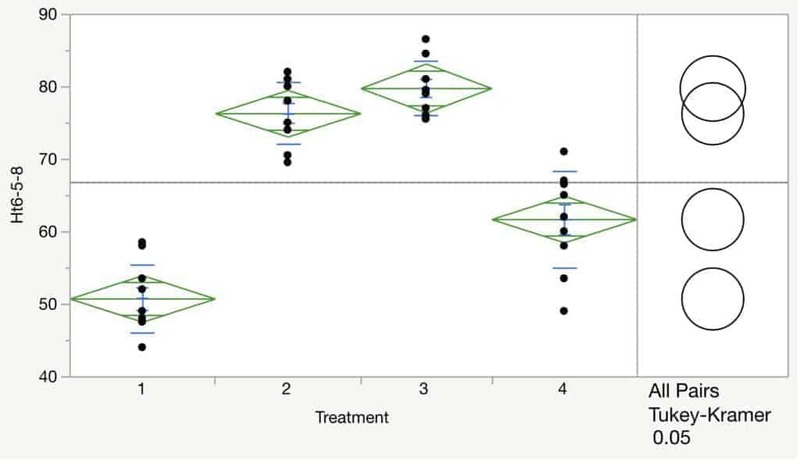 Plant height and age were recorded weekly and root systems were weighed at the termination of the experiment. 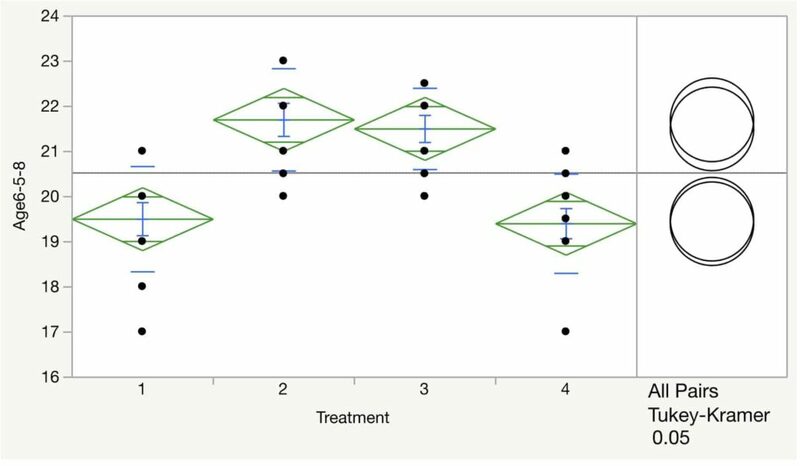 Overall, plant height and age was similar between treatments, however root growth was different among the four treatments. 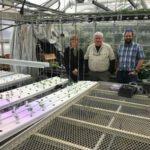 Roots of plants grown in the high DO and high DO plus LED environments were the greatest, followed by LED lighting. The roots in the control environment were the smallest. 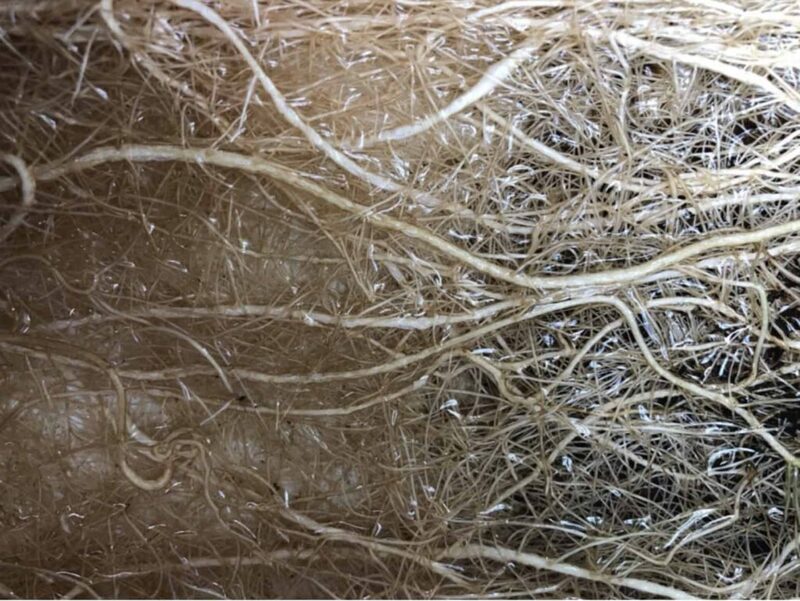 Root systems grown in the enhanced DO environments were significantly larger and lighter in color than those without enhanced DO. Apex width ranged from 5 mm to 20 mm, with the widest apex observed in the high DO environment plus LED light environment. 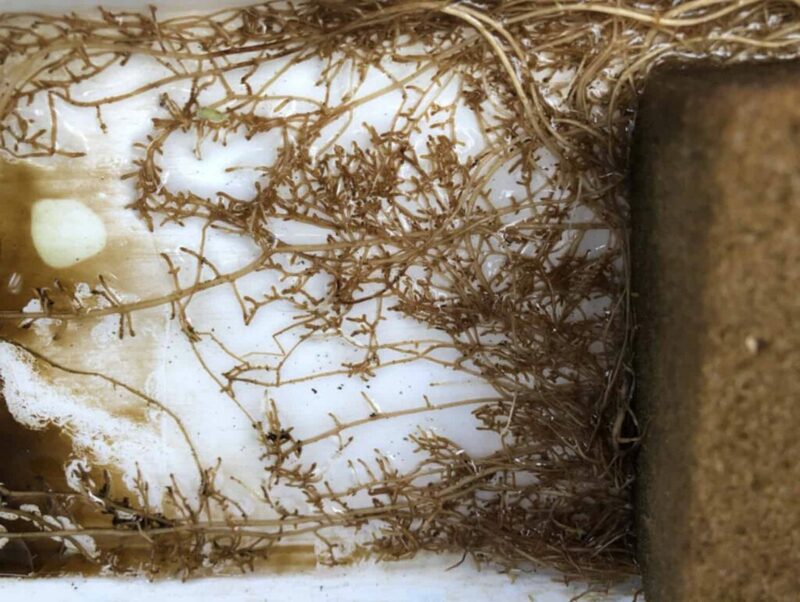 Enhancing DO in irrigation water of NFT systems warrants further investigation for production of vigorous, healthy plant root systems of peas. Treatments 2 and 3 showed marked improvement in the root zone with added oxygen from O2Grow unit. 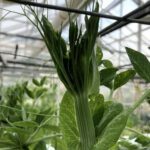 Oxygen Effects on Hydroponic Roots of Crown Pea.